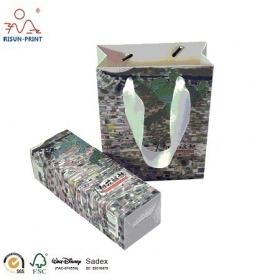 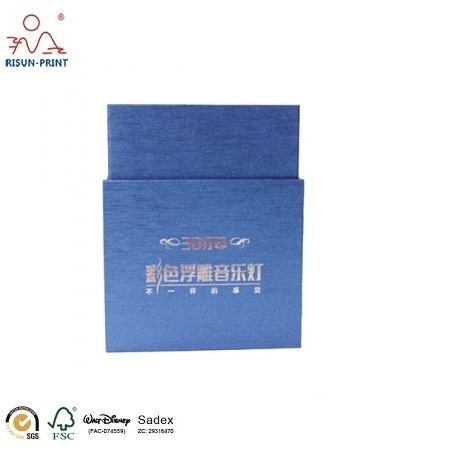 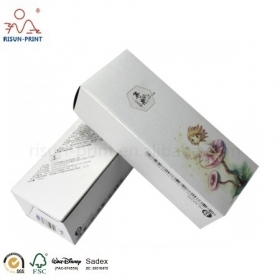 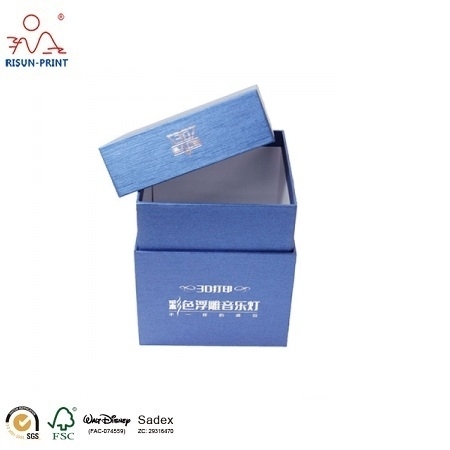 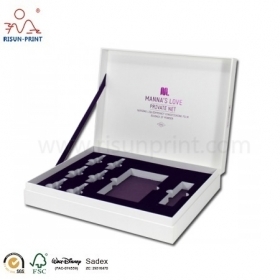 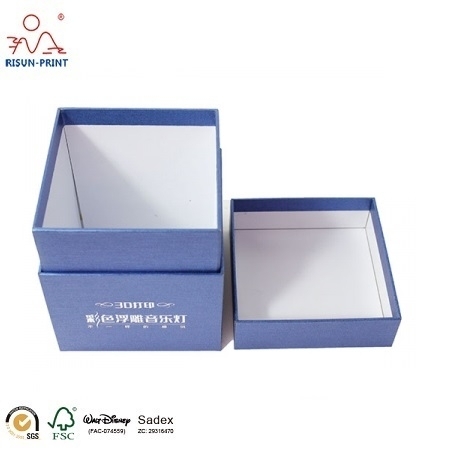 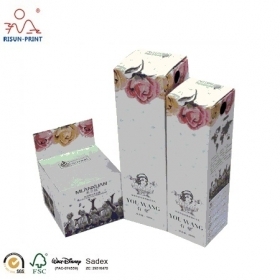 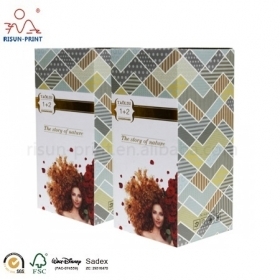 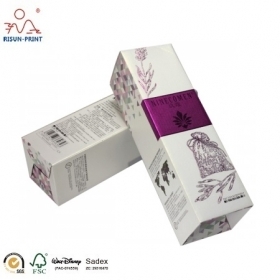 Risun-Print Co.,ltd is a professional manufacturer in Paper Packaging Box .We good at all type paper packing boxes and bags. 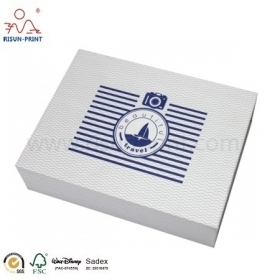 Custom logo and metarial available . 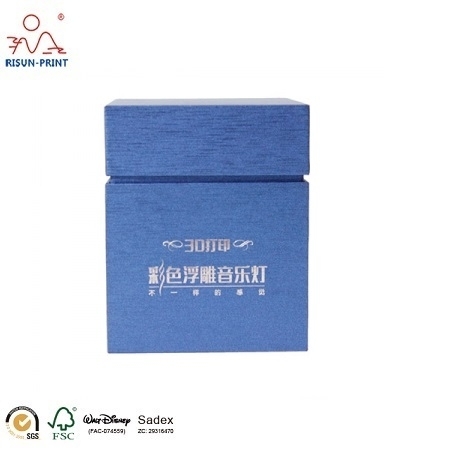 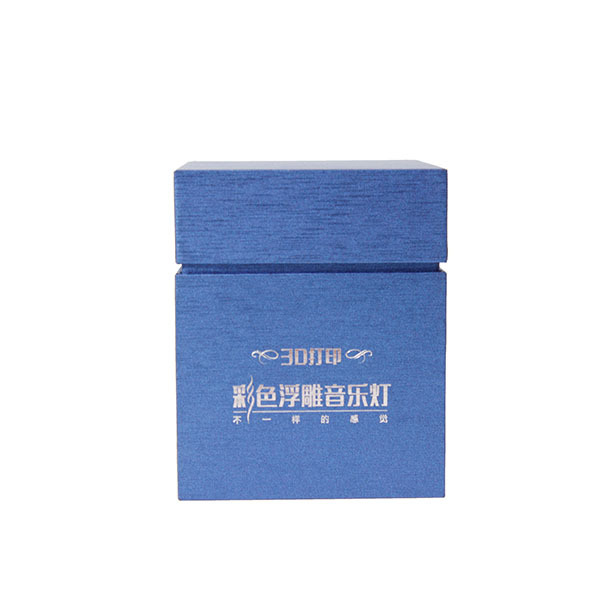 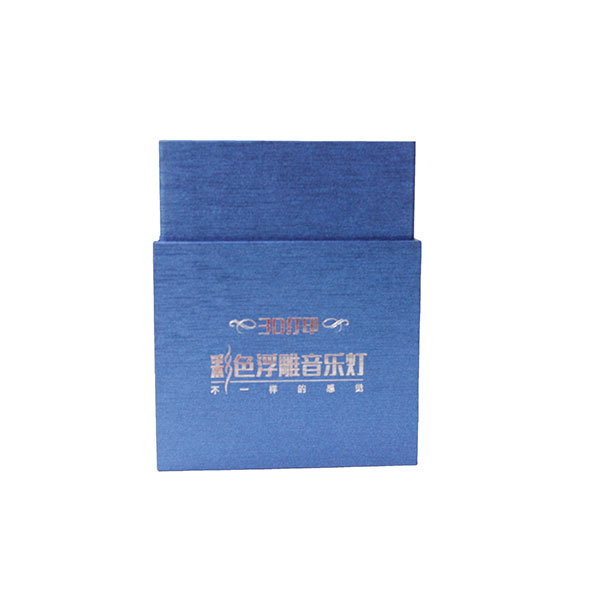 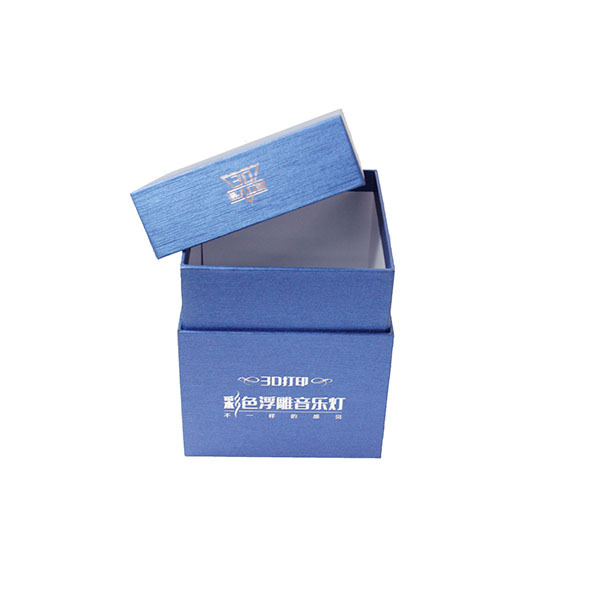 For this box we made for Cosmetics Packing ,square box with lid ,embossing logo and silver printing .Blue outside printing ,white inside.Cardboard paper with Art paper combined .We have different size of this box ,as 3 in 1 and 2 in 1 .Colors as red and black available.